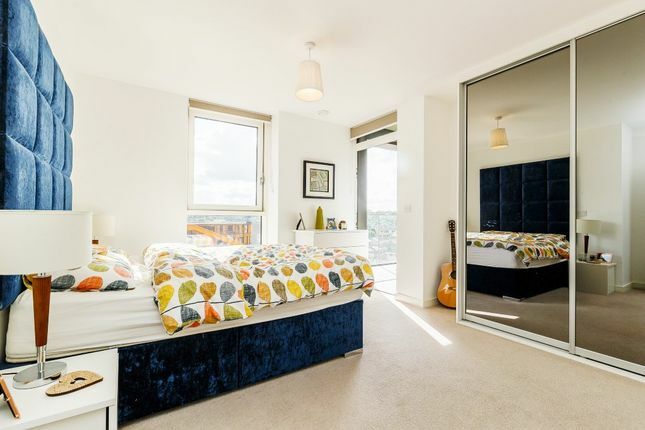 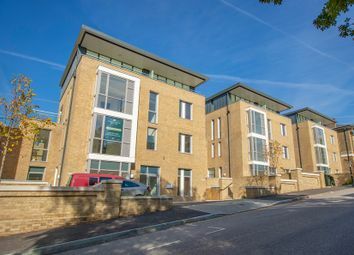 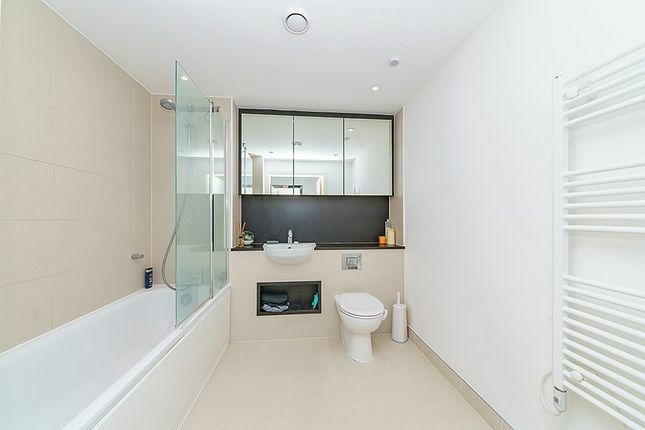 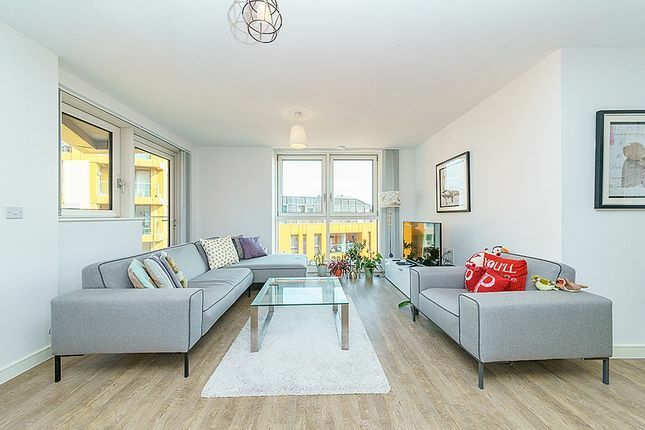 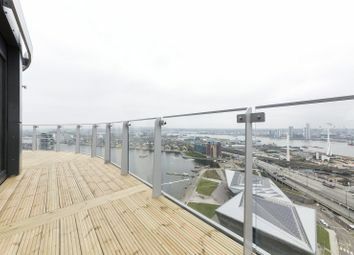 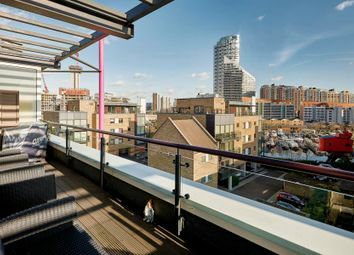 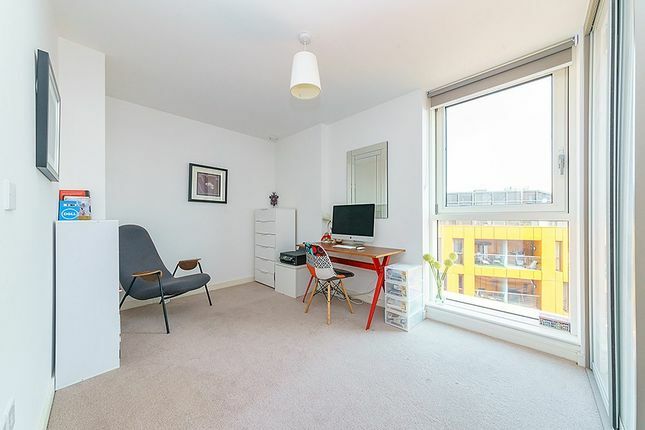 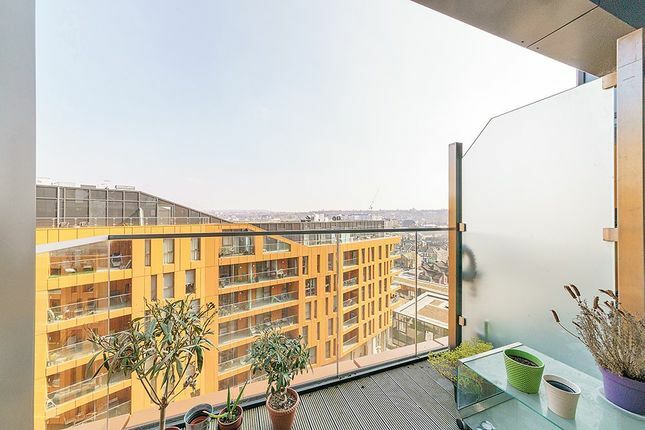 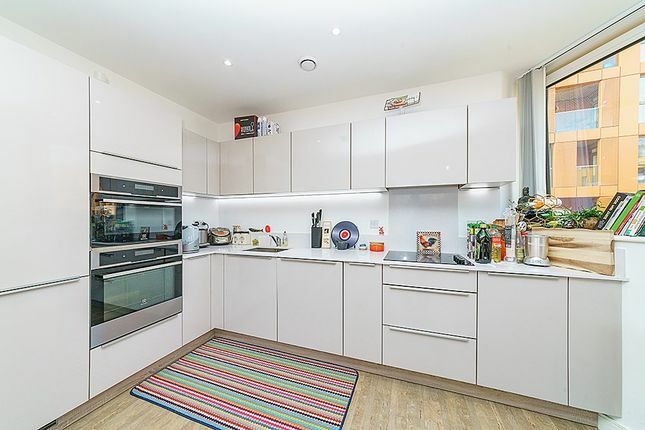 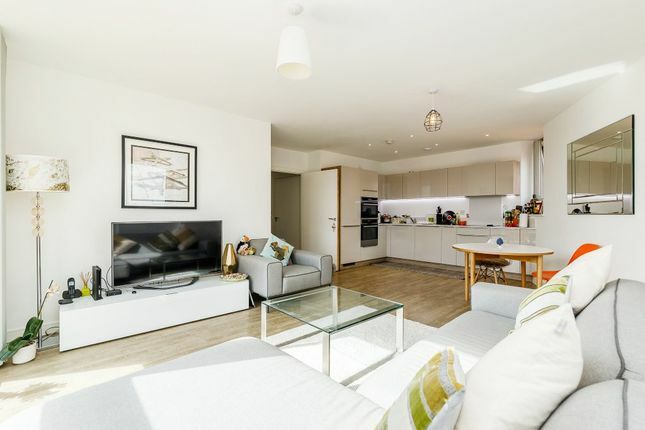 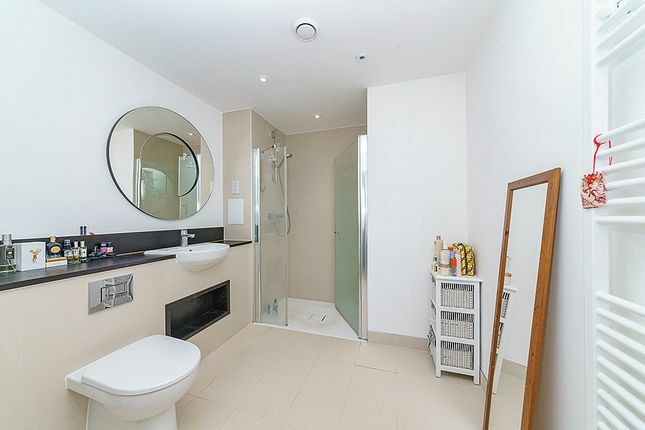 This modern seventh floor apartment is located within Tiggap House forming part of the stunning Enderby Wharf development. 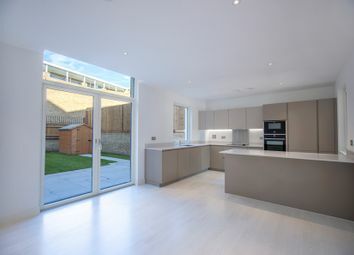 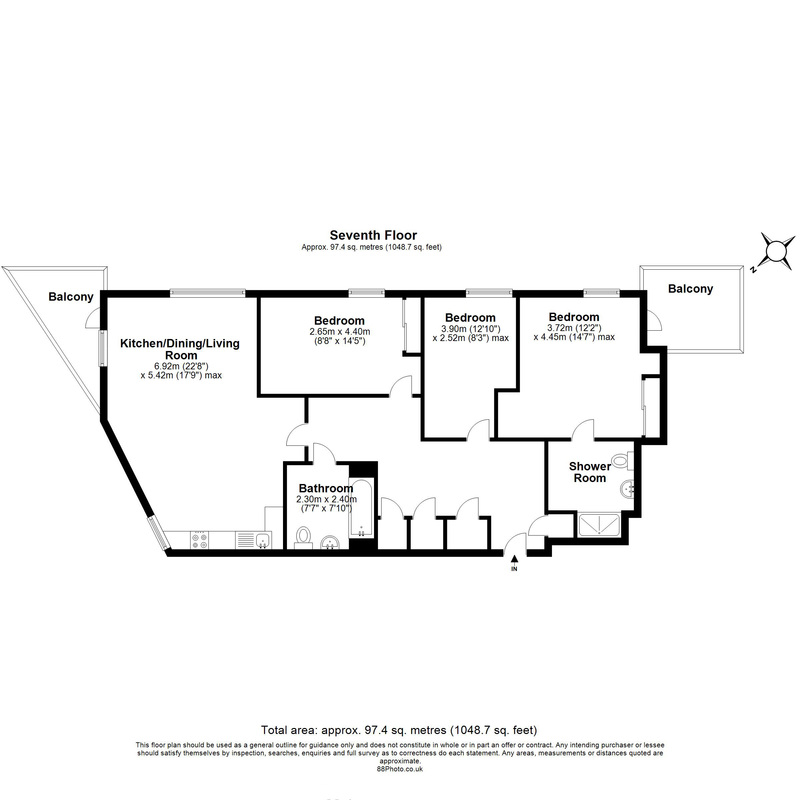 Boasting 1,048 Sq Ft of internal living space, with this property you are going to benefit from having an open plan reception area, fully fitted kitchen, good sized double bedrooms, master with en suite and chic family bathroom. 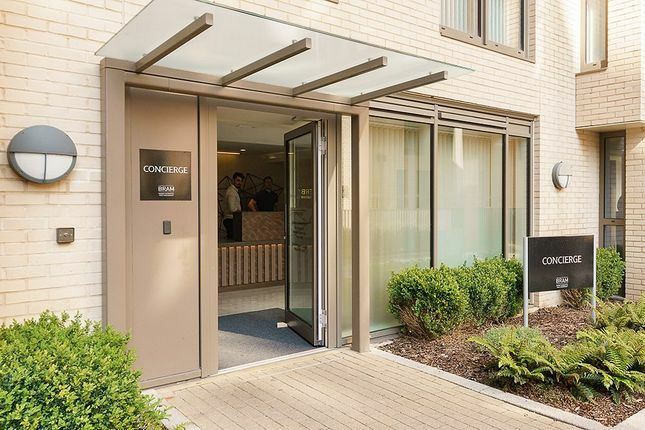 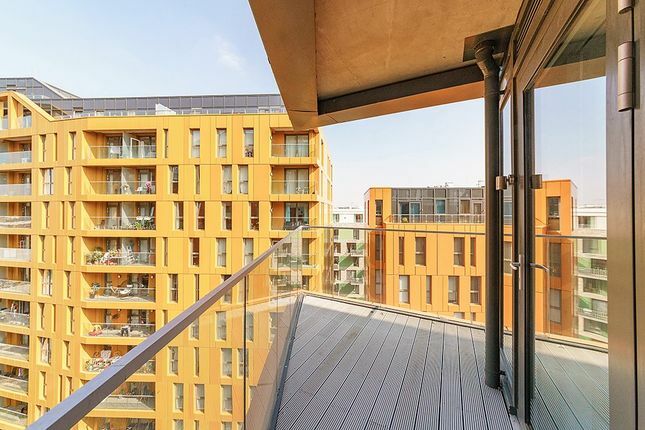 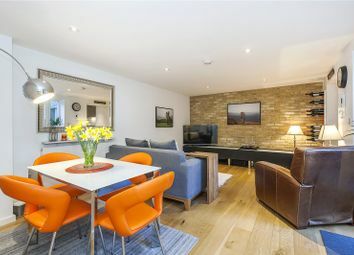 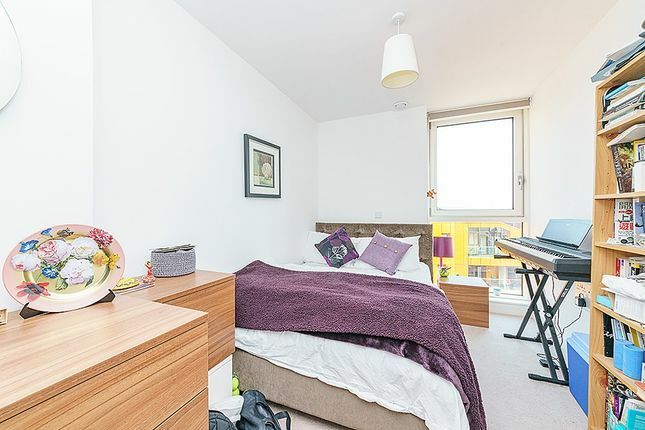 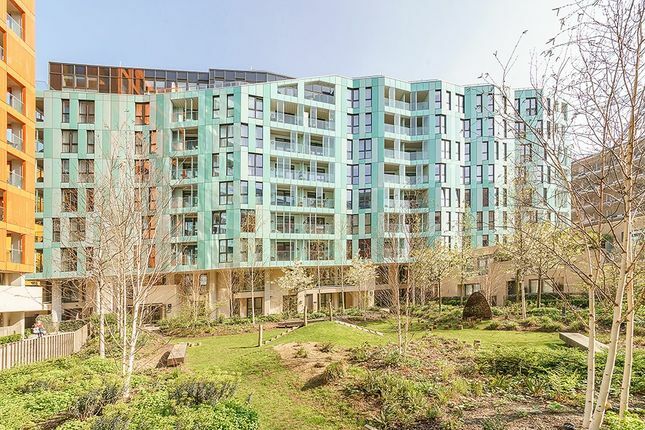 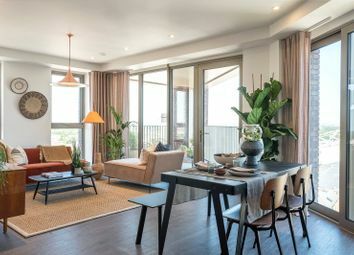 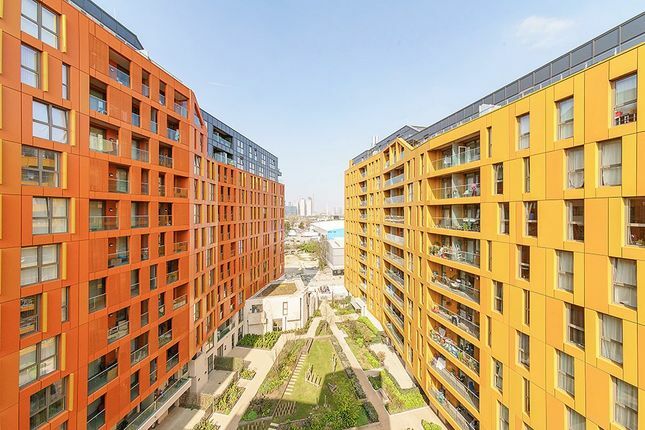 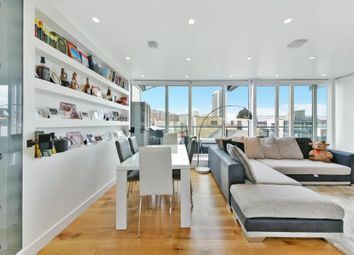 Additional benefits include two balconies, both with views over the vibrant communal gardens, Greenwich and Greenwich Park. 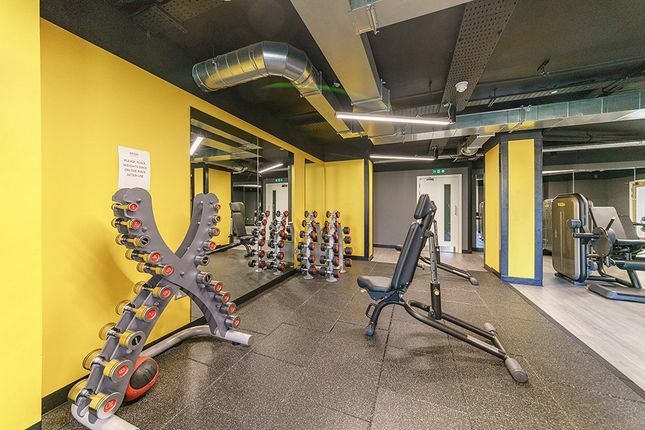 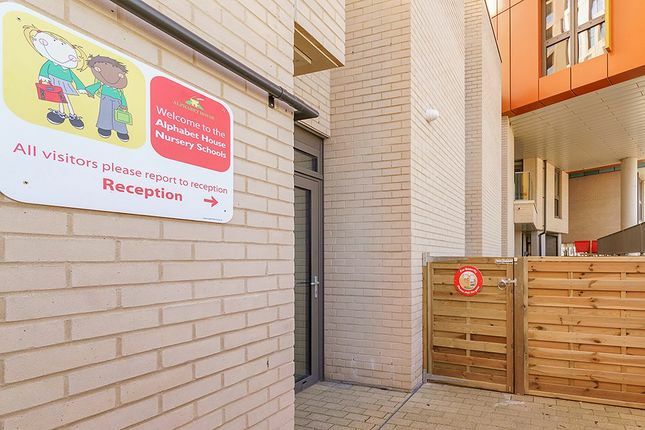 Enderby Wharf has a 24 hour concierge service, a brand new Gymnasium and nursery. 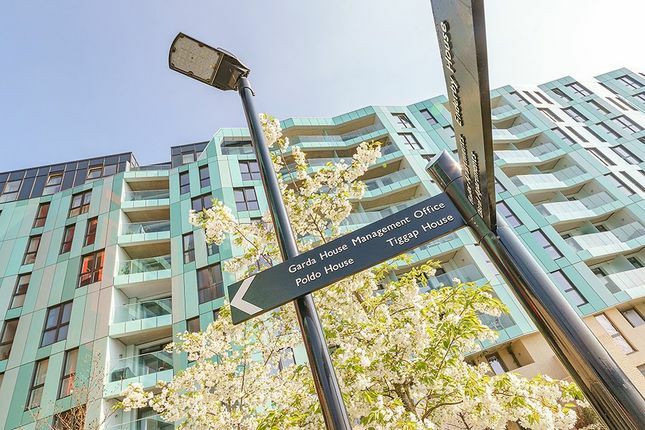 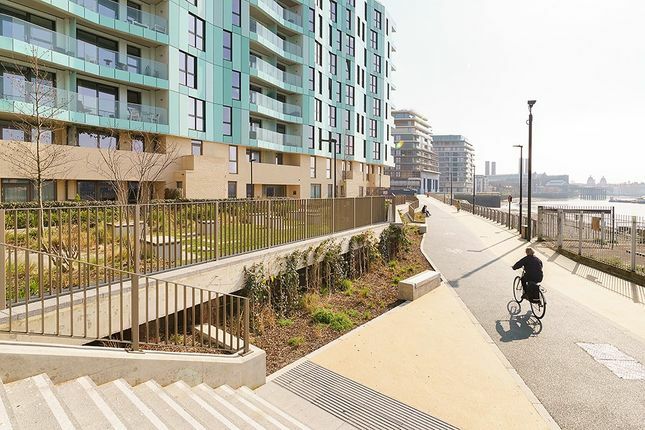 Being located close to the River Thames, makes the walk in to Greenwich town centre extremely enjoyable or North Greenwich towards the O2. 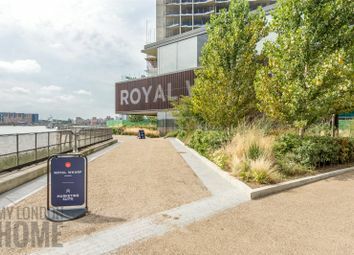 You are also just a short distance from the beautiful open spaces of Greenwich Park and moments from the River Thames.